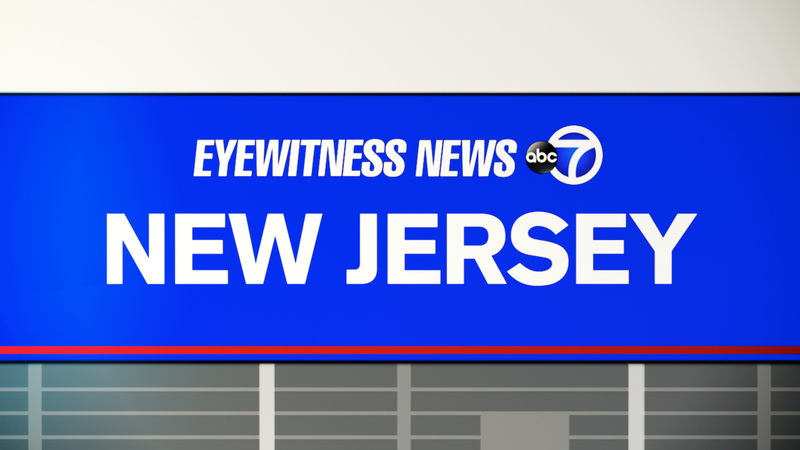 WILDWOOD, N.J. -- Authorities say a 6-year-old Philadelphia girl has drowned in a motel swimming pool in New Jersey. The girl had been removed from the pool but was unresponsive when Wildwood police arrived at the Nantucket Inn & Suites around 4:30 p.m. Saturday. Authorities say it appears that the child unknowingly entered the deep end of the pool. The girl was taken to a hospital but was pronounced dead there a short time later. Her name has not been released. Authorities say the drowning is not considered suspicious but remains under investigation. It wasn't clear how many people were at the pool when the drowning occurred or if a lifeguard was on duty. Authorities say the girl and several other family members were vacationing at the motel.